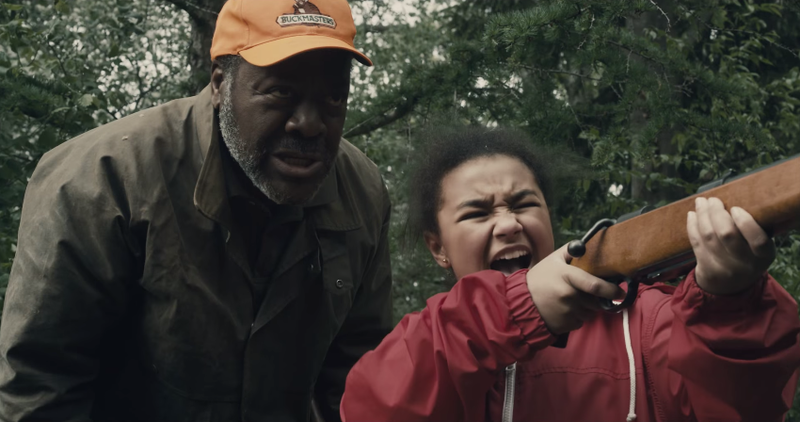 "A 13-year-old girl and her grandfather, hiding out in a wooded cabin after a plague, meet the challenge of their lives when her birthday trip to a trading post goes horribly awry." 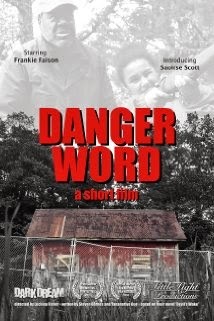 Starring Frankie Faison (The Wire) and Saoirse Scott (One Life to Live) and adapted by Tananarive Due and Steven Barnes, Danger Word is a short film. A short film with zombies. 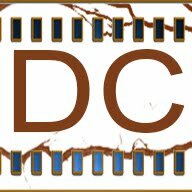 Directed by Luchina Fisher it tells a simple tale of survival. It talks in broad strokes about death. It is a little different, and more than a little awesome. Saoirse Scott was actually 13 when this was filmed. She carries a great deal of story in her eyes alone. You believe the world that they are in, carried along by the sadness and despair of Scott, and by the extreme gravitas that the excellent Faison bring to the screen. Running at a mere 19 mins you are handed a plate of pain, horror, and a vision of the future, or even present that is hard to conceive. ...uploaded by the Director to Youtube, herself.